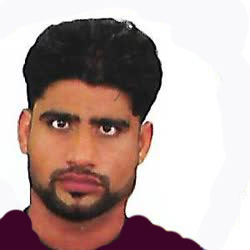 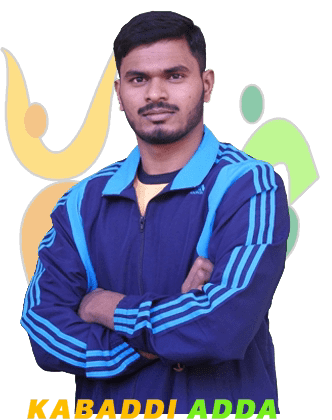 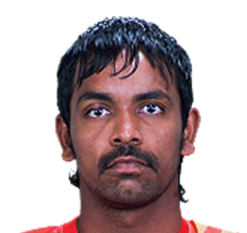 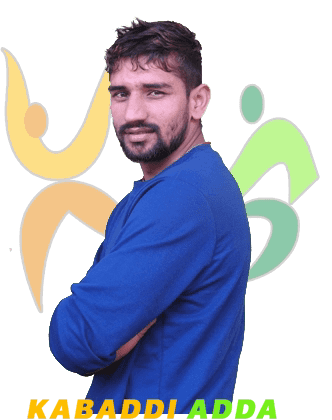 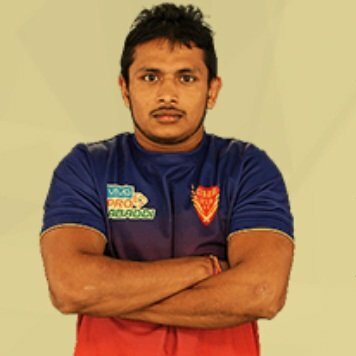 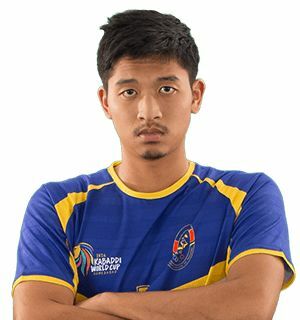 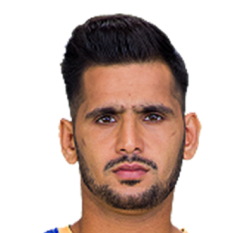 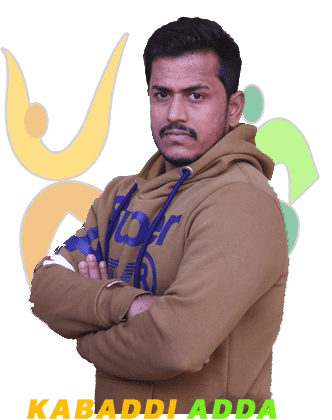 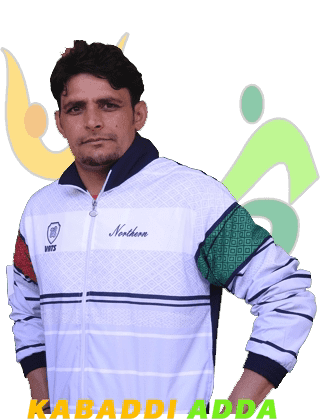 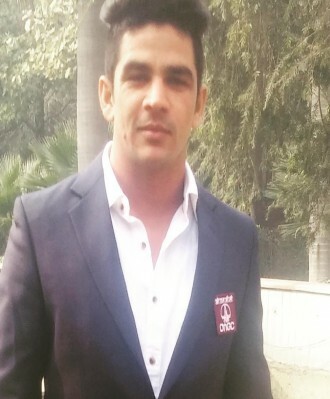 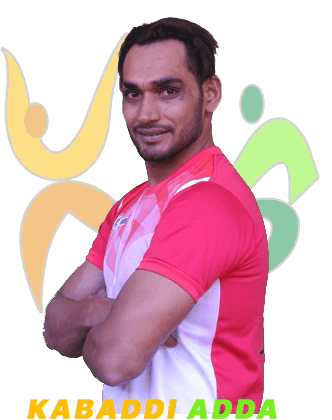 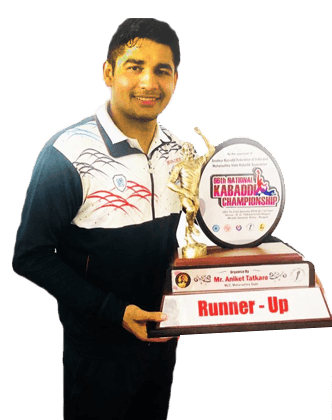 Pawan Kaidan is a young Kabaddi player who started his Pro Kabaddi career with U Mumba in Season 1 and was there till Season3. 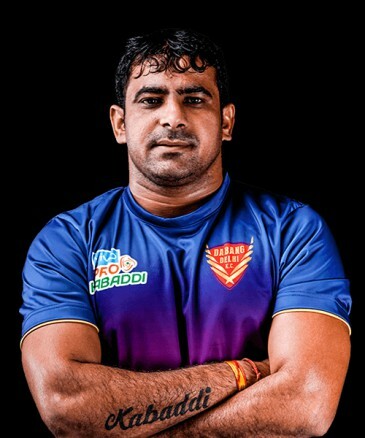 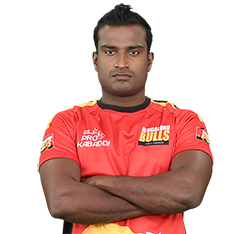 He spent the Season 4 with Bengaluru Bulls. 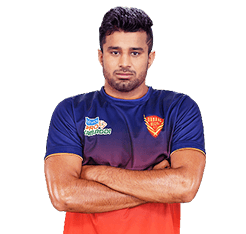 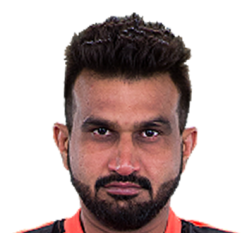 But his Season 5, with the Pink Panthers was his breakout season, where alongside Jasvir and Nitin Rawal where he scored 122 points. 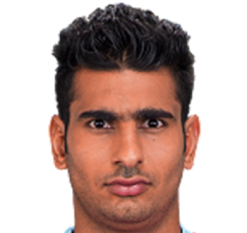 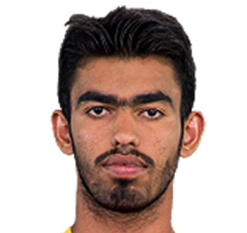 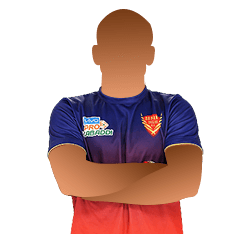 In Season 6, he is with the Dabang Delhi squad who bought him for Rs20 Lakhs, where he teams with Chandran Ranjit and Naveen Kumar.